Staying in a friendly Hostel with all comfort and a relaxed atmosphere. Get to now the area of the Oporto City - Portugal, with its beautiful beaches, landscapes, monuments, great food and nice people. Learn to surf with the best teachers. Surfing on sandy beaches with the best waves for all levels of surfers. Professional monitoring and accident insurance permanent. Classes are taught in Portuguese, Spanish, English and French. What more can you ask? Come and ride with us! The Camp is open from 1 April to 30 October. 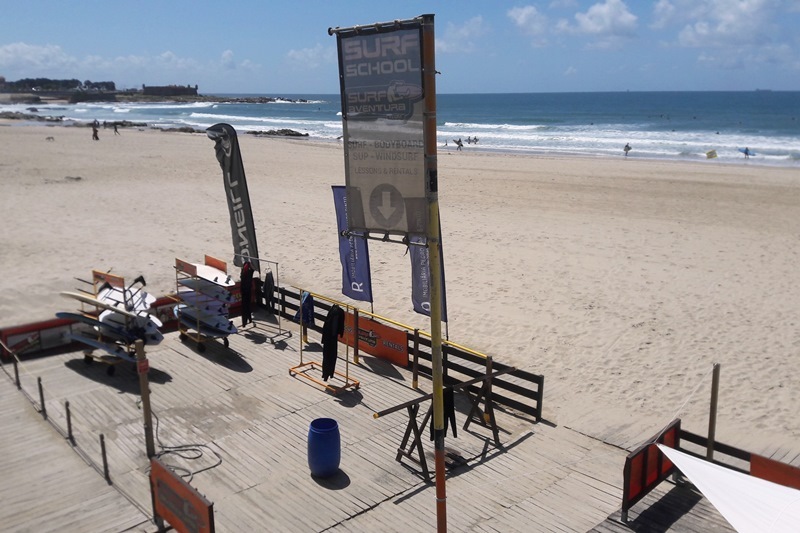 Open since 2003, our surf school, has a team of teachers prepared to give lessons to beginners and intermediate surfers. 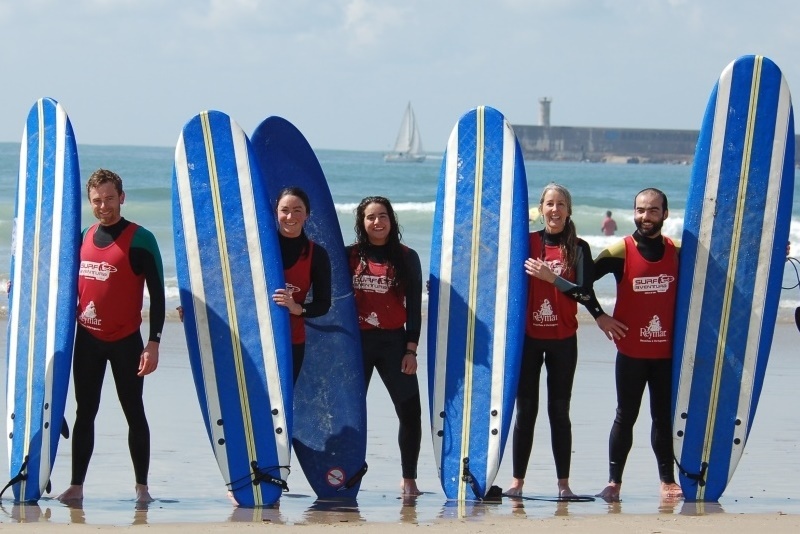 Classes are in Matosinhos beach, where we have the Surf School. The School facilities have a space for exchange and wardrobe and bathroom plus a multipurpose room and a deck in the outside, were you can stay relaxing. Our beach, Matosinhos with its large extension of sand, ensures year round the best conditions to learn and progress safely in this sport. If there are no waves at this beach, the School offers a shuttle service to other nearby beaches with waves. Price of this shuttle service on request. longboards, shortboards, in order to fit to your level of surfing. For surfers with more experience, we are able to organize advanced courses and surf trips to nearby beaches, where you can find quality waves and no crowds in the water. On request, we organize photo or film report to get the best moments of your surf. "PILOT" Hostel is situated in a quiet street of downtown Oporto City. Nearby you can enjoy the view of historical monuments and many bars with its nightlife. With a 24-hour bar and reception, PILOT Hostel is 6 minutes’ walk from Aliados Metro Station. Facilities include free Wi-Fi and a cinema screen. The terrace has a barbecue, fireplace and waterfall. The modern design and furniture are key features, with LED lighting throughout. 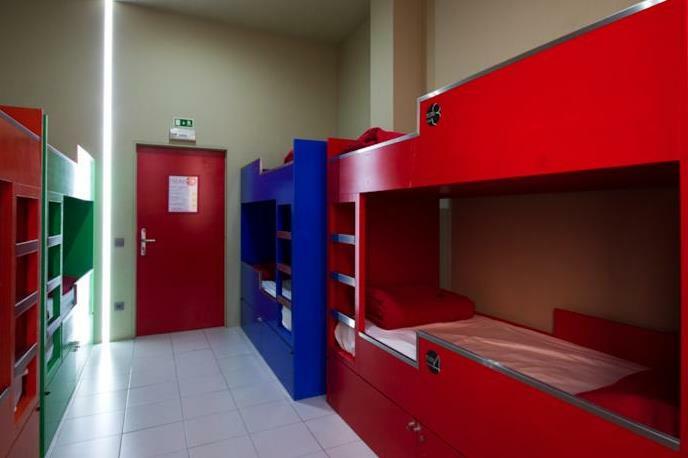 Beds are in dormitories or rooms, each with shared bathrooms. Every dormitory guest has access to a free personal locker. The lounge room has a PlayStation, guitar and djembé drum which guests are invited to use. Within 1 km of this Porto hostel there are several bars and restaurants. The reception staff can also provide information on tours and local sights. 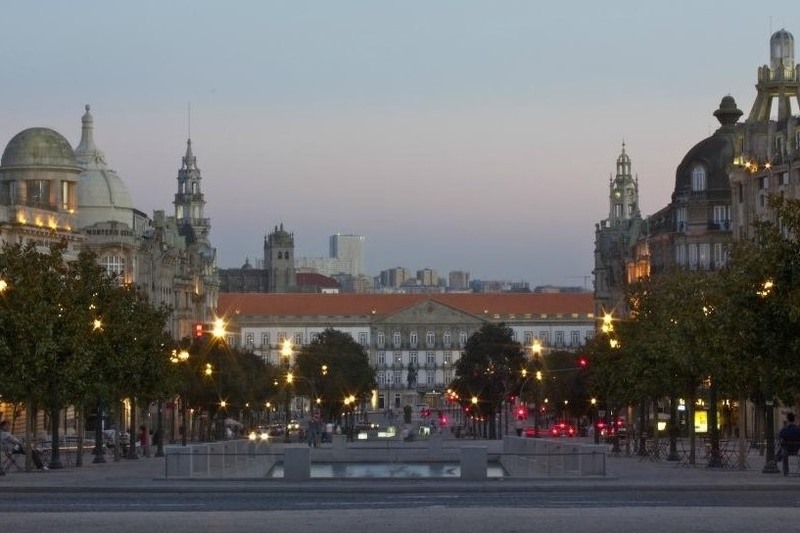 Praça de Carlos Alberto square is 3 minutes’ walk away and Avenida dos Aliados, home to the city hall, is 10 minutes’ walk. Porto’s Francisco de Sá Carneiro Airport is 18 km. We speak your language! Pilot Hostel: 10 rooms. 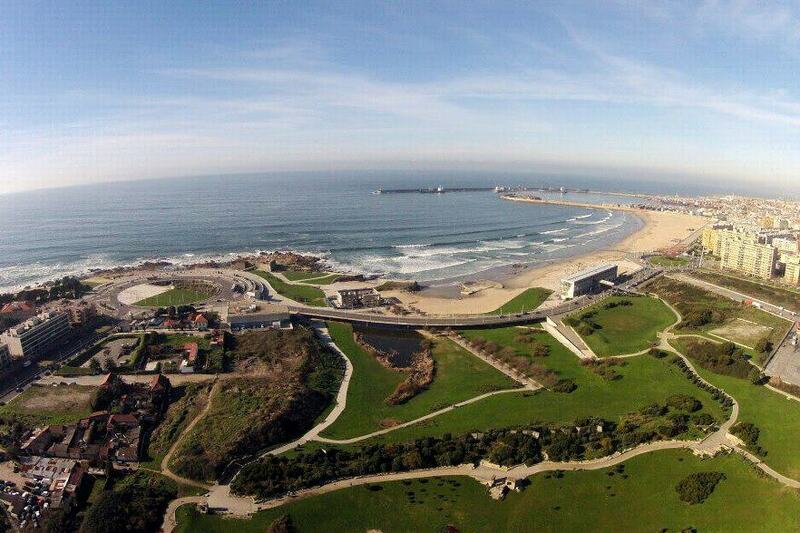 If you prefer a hotel near Matosinhos beach, where you can walk to our Surf School, we can accommodate you there. Price on request. During your staying, you can also rent surfboards, stand-up-paddle boards, skimboards, skateboards and bikes. We also have the possibility to organize for you a boat trip in the coast of the Porto City, in the Atlantic Ocean and Douro River, where you'll enjoy the magnificent views from our region. • 7 nights’ accommodation in shared room with breakfast. • 6 surf lessons - 5 practical lessons and 1 theory lesson. • Free surf for two hours per day / 5 days. • Diploma for beginner surf course. • Ticket for public transports. • 3 nights’ accommodation in shared room with breakfast. • 4 surf lessons - 3 practical lessons and 1 theory lesson. • Free surf for two hours per day / 3 days. • 2 nights’ accommodation in shared room with breakfast. • 2 surf practical lessons. • Free surf for two hours per day / 2 days. • 5 surf lessons - practical lessons. • Photo report. • Ticket for public transports. • 1 night accommodation in shared room with breakfast. • 1 surf lesson - practical lesson. • Free surf for two hours per day / 1 day. • Transfers: airport - hostel - airport / hostel - beach - hostel. • One shot drink per night. • 1 City day tour. • 1 Night tour through the city bars with offering drinks. 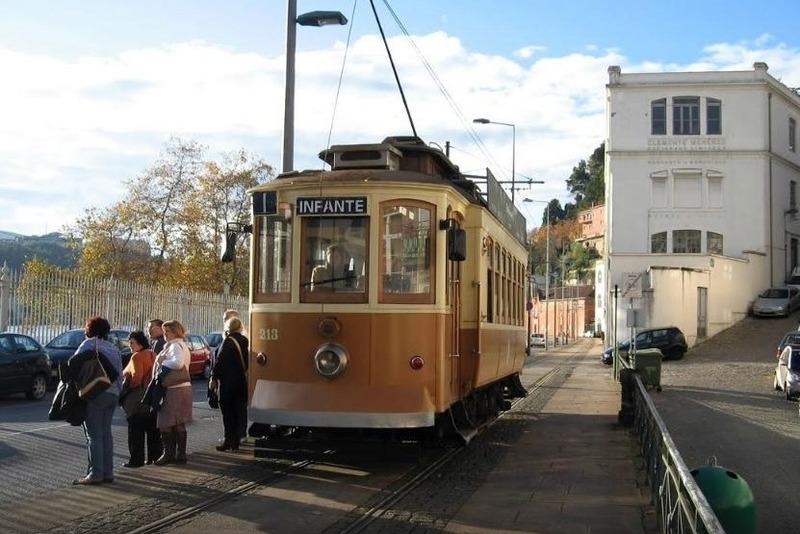 • 1 “Rabelo” boat tour and a visit tour to the cellars of Porto wine. • 1 Surfari to another beach. • Free surf during 5 ½ days. • Free surf during 3 ½ days. • 3 surf lessons - 2 practical lessons and 1 theory lesson. • Free surf during 2 ½ days. • Transfer: hostel - airport / hostel - beach - hostel. • 5 surf practical lessons. • Transfers: hostel - beach - hostel. • Free surf during ½ day. • 5 Surf Lessons with transfer - hostel - beach - hostel. • Yellow bus + tram tour + boat tour (Douro River). 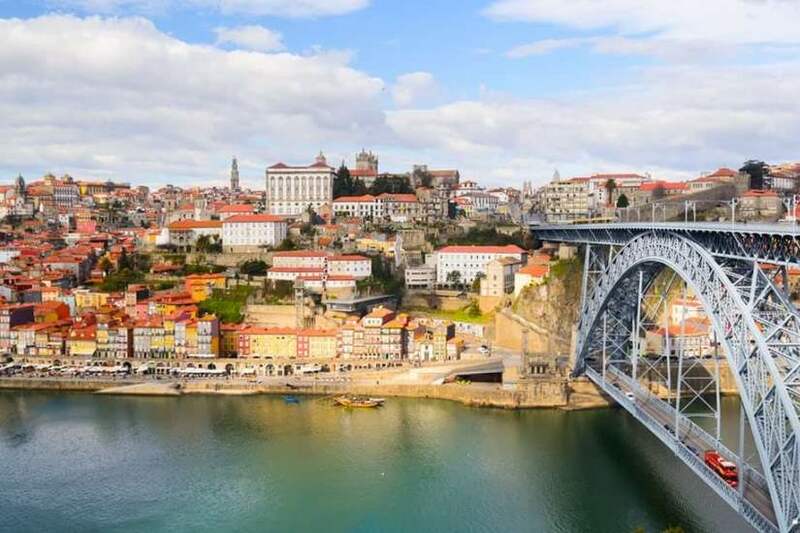 • Oporto private boat tour (2h). Notes: The Surfcamp is open from April 1 to October 30. All prices are per person and include VAT. Services are provided by entities legalized and certified. Equipment (boards and wetsuits) are included for the surf lessons and free surf. 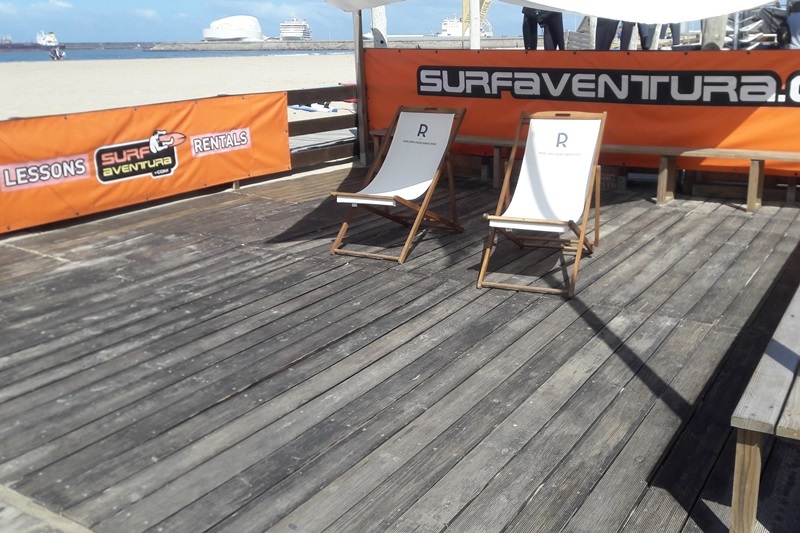 Surf lessons are given in Matosinhos beach and the same goes with free surf. If there are no waves at this beach, the School offers a shuttle service to other nearby beaches with waves. Price of this shuttle service on request. 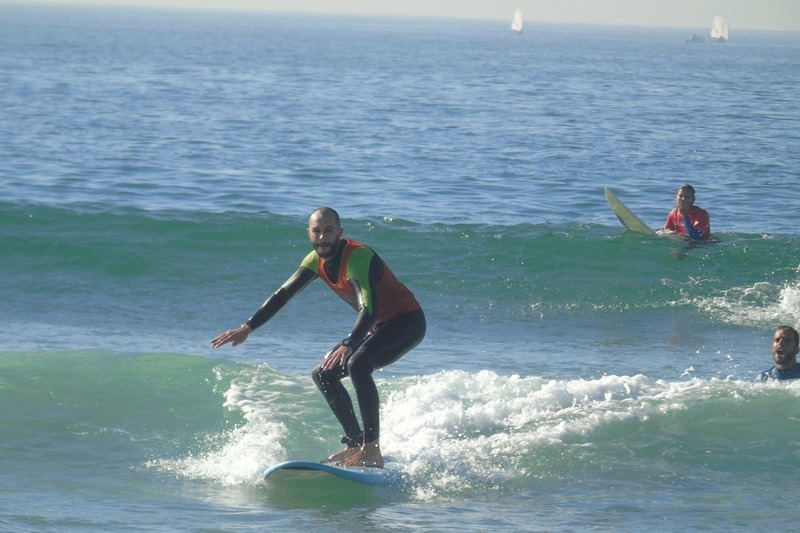 Duration of surf lessons: theory 30min and practical 1h30m. Duration of “free surf”: 2h / day. Transfer airport - hostel is not included in light pack (price one way trip: €20,00). Please contact us if you want this service. If you prefer to go by yourself, you can take the metro or taxi at the airport and go to the Pilot Hostel - address: Rua General Silveira, nº11, 4055-588 Porto. The “private boat tour” taks place in the coast of the Porto city, in the Atlantic Ocean and Douro River, for a minimum of 2 people and a maximum of 4. The Wakesurf / Wakeboard are for a minimum of 2 and a maximum of 3. Booking conditions: 50% in advance and %50 when check in.